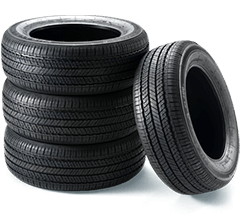 The Pirelli Winter 270 Sottozero Serie II is a non-studdable performance winter tire for passenger cars. An innovative tire for sports cars and medium to high-powered sedans, the WINTER SOTTOZERO SERIE II offers excellent driving safety in all road conditions during the cold weather season. For demanding drivers, the Winter Sottozero serie II guarantees excellent performance on dry and wet roads, and in the presence of snow. In temperatures below 7°C, it counters aquaplaning more effectively than an all season or summer tire. The asymmetrical tread pattern is divided into two distinct elements: the inner area expels water effectively while the external area ensures high levels of grip on snow with its more rigid and spaced blocks. These features on the W270 version are enhanced by the exclusive patented twin-compound solution. Characterized by low rolling resistance, the Winter SottoZero Serie II also provides low noise levels, enhancing comfort in the cabin. 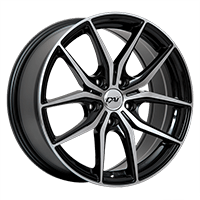 Balanced sporty performance, excellent braking and traction in every winter weather conditions. Patented I.B.S. technology for sipe construction: Improved grip for traction and braking Performance. New Temperature Dynamic Compound (TDC): safety and enjoyment when driving in autumn and winter weather conditions. 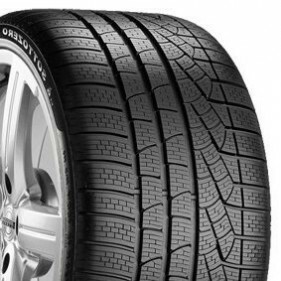 Pirelli Winter 270 Sottozero Serie II tire complies with Quebec's Bill 42.